Ever tried adding cucumber to your water? You may want to think about it next time you fill up your Fruit Infuser Hydratem8. As you most probably already know from previous blog posts of ours like 10 reasons you need to drink more water, drinking water regularly helps you maintain healthy skin. However, when you add cucumber you are helping your skin even more. Cucumber gives you extra nutrients and because they contain silica there are extra health benefits for your skin. As an extra bonus did you know if you wash your face with cucumber water in addition to your usual acne routine you will reduce redness? When you drink cucumber water not only are you staying hydrated but you are also bringing down your blood pressure thanks to the 4% DV of potassium that cucumbers contain. Drinking cucumber water helps your body get more potassium which helps to lower your blood pressure. We all know the importance of keeping our blood pressure as low as possible to prevent such illnesses as strokes and heart attacks. This is where adding cucumbers to your water can really bring huge benefit. Water helps keep us hydrated but by adding cucumber it gives us that little bit extra. Adding cucumber gives it that extra flavour which means you will probably pick up your Hydratem8 more often, meaning you are getting more valuable H20 inside of you. 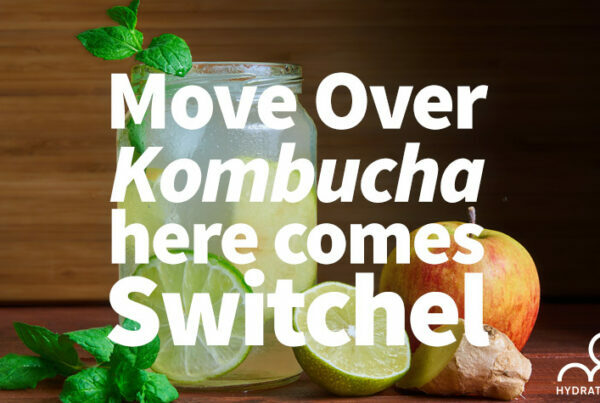 This in turn will lead to more energy and have you feel even healthier. They call that a win-win! Some research has suggested that cucumbers may help in the fight against cancer. Cucumbers contain compounds called cucurbitaceous and a group of nutrients called lignans, which may have a role in protecting us from cancer. This study in the Journal of Cancer Research suggests that cucumber can help. Not that you will ever need this but if you are ever suffering from a hangover call cucumbers to the rescue! Alcohol is dehydrating which means we need plenty of water to start the healing process. 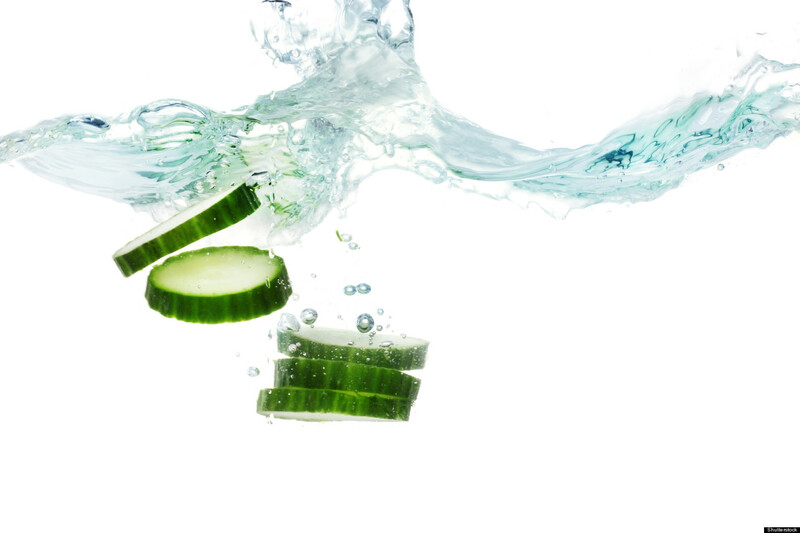 One ideal solution is to replenish your body with cucumber water. As this is full of essential electrolytes, vitamins, and minerals – it is exactly what your body will be need after that big night out! So there you have it, the power of adding a small fruit to you water! 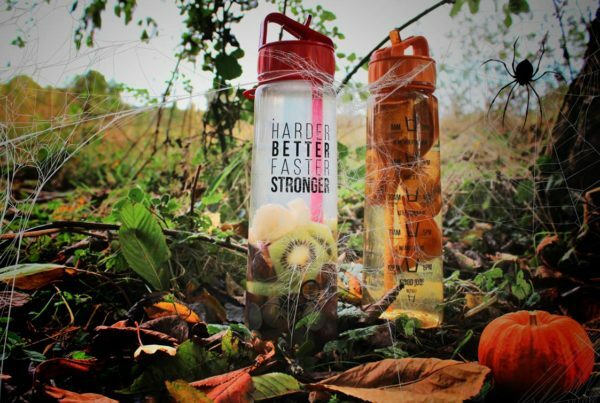 If you struggle to drink enough water our fruit infuser bottles are designed with you in mind. Add cucumbers or a range of other fruit to your water to bring out extra flavour. 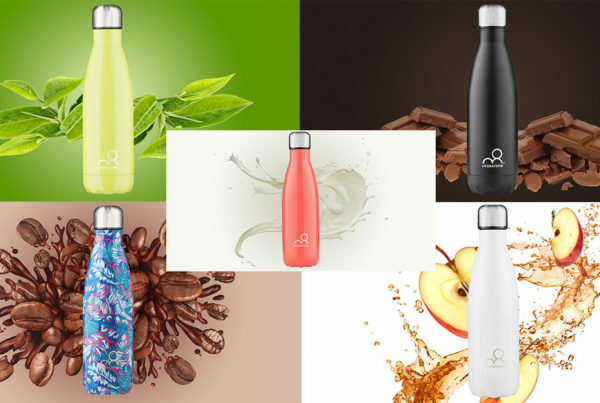 See our fruit infuser bottles here.